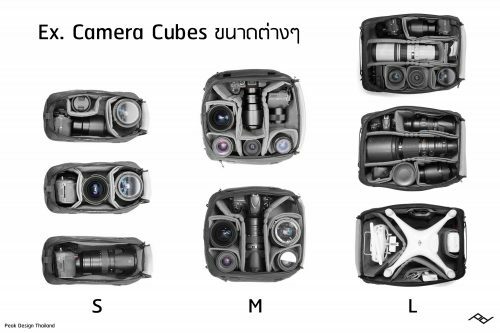 Camera Cubes จำเป็นต้องใช้กับ Travel Backpack 45L เท่านั้นหรือเปล่า? 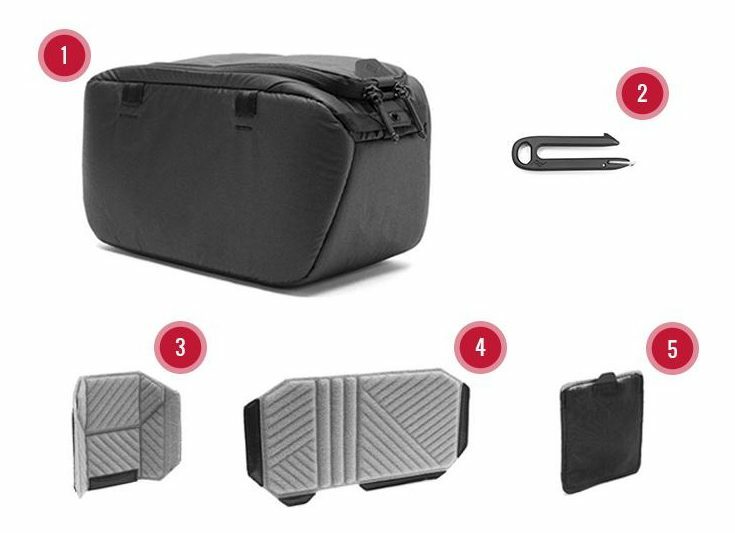 [expand title=”English Version“] Ultra-protective yet easily accessible, Peak Design Camera Cubes take the pain and hassle out of traveling with photo, video, or drone gear. 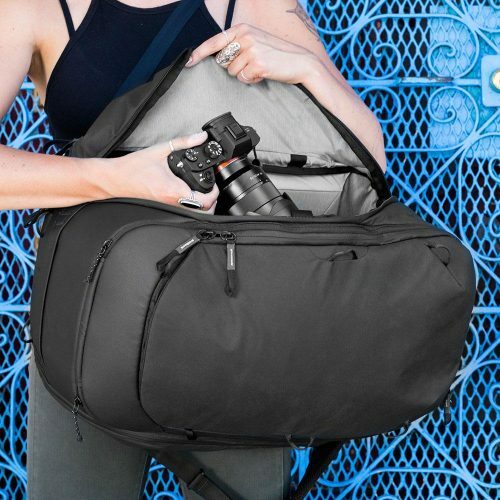 Designed to mount securely in any Peak Design Travel Bag, Camera Cubes give you custom organization and protection, whether you’re carrying a small mirrorless kit or a full professional creative setup. A range of different protective, low-profile FlexFold dividers give best-in-class customizability. 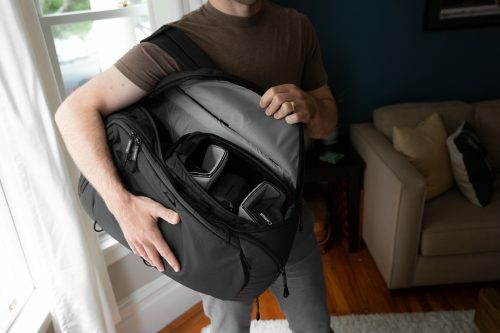 A tear-away main opening has a tuck-away flap for faster access when the cubes are packed in your bag. 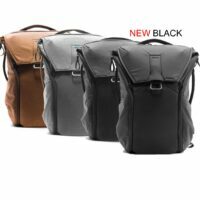 Medium and Large cubes feature dual side zips, giving you additional access points. 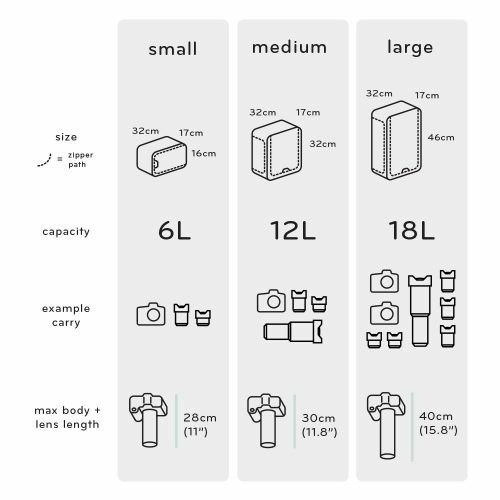 Movable pocket for filters, lens caps, and small stuff. 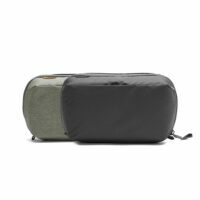 A weatherproof recycled 400D nylon canvas shell with high-density foam sub-lining keep your gear safe and sound. Self healing 70D Nylon/poly melange exterior fabric. Woven nylon webbing, EVA foam, and hypalon. Interior: 210d Melange nylon and polyester with a C0 WR treatment and a PU face coating in fabric. Embossed WPS, Ykk Zippers, Elastic band (Pen holder), and polyester twill binding. Zipper Pulls: Polyurethain wrapped zipper pulls that shrink in heat. INSTANT ACCESS : Tear-away main opening with tuck-away flap. Dual side access hatches for medium and large sizes. EFFORTLESS COMPATIBILITY : C-clip mounting system keeps cube rigidly in place. Fits in all Travel Bags. External loops are compatible with any Peak Design strap, sold separately. CUSTOMIZABLE : FlexFold dividers enable customizable organization an protection. Vertically stack items for maximal capacity. Floating pocket stores lens caps, filters, and other small items. CONVENIENT CARRY : Exterior grab handles for easy grag and go. HIGH-GRADE DURABILITY : Weatherproof 400D with 100% recycled nylon canvas shell. 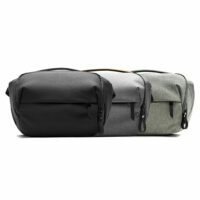 Sturdy #8 zips included.